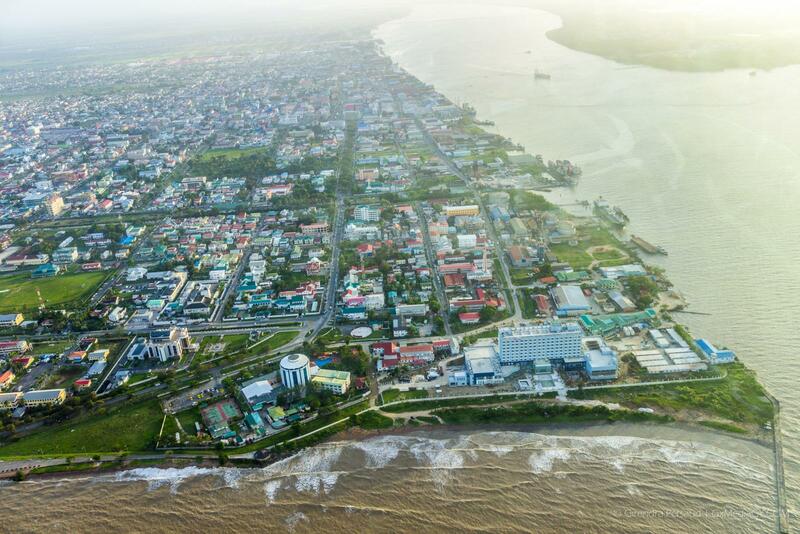 As Guyana prepares to undertake a Voluntary National Review (VNR) later this year, the government has set out to ensure all sectors are well prepared. Under the theme “Empowering people and ensuring inclusiveness and equality, the United Nations’ (UN) meeting of the high-level political forum on sustainable development will be held from July 9 through 18. Speaking at the opening of a workshop on achieving performance targets at the Arthur Chung Convention Centre this morning, Finance Minister Winston Jordan said a multi-agency collaboration is required for the achievement of all Sustainable Development Goals (SDG’s). According to the minister, the government has adopted programme budgeting techniques, which has strengthened its ability to measure the performance of the sectors. He explained that proposals are made for capital investments without thought about the cost of maintenance; projects are proposed for implementation without the benefit of feasibility studies and people are trained for job readiness, funds requested to train more without understanding if those trained previously were actually in jobs. “Should we undertake reforms without diagnosing what is causing the problems? I should think not!! But, to diagnose, we must gather data and analyse what information is presented. 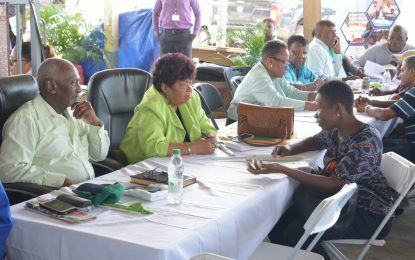 And the analysis that is required must be based on facts and evidence, not mere conjecture, opinions, feelings and beliefs,” Minister Jordan told the gathering which included various Permanent Secretaries. Included in the 17 Sustainable Development Goals, participating countries are seeking to ensure inclusive and equitable quality education, promote sustained, inclusive and sustainable economic growth, reduce inequality within and among countries, take urgent action to combat climate change and its impacts and promote peaceful and inclusive societies for sustainable development.